14 February 1944: Keel laid by the Consolidated Steel Corp., Shipbuilding Division, Orange, Tex. 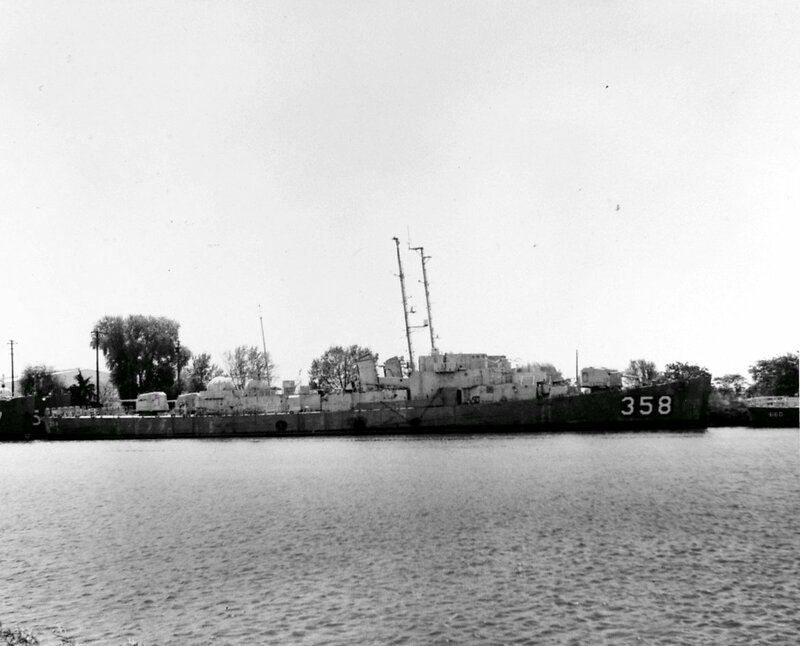 11 December 1946: Decommissioned at San Diego, Cal. 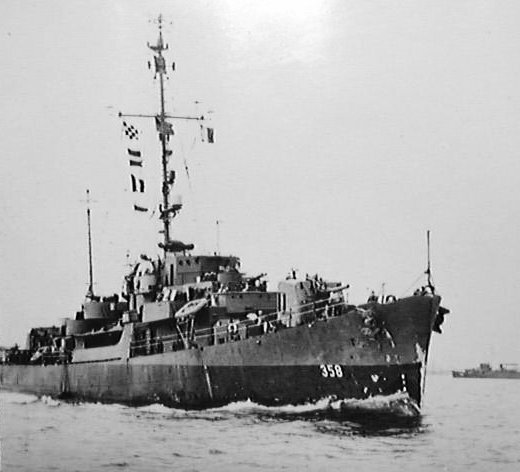 View the USS Mack (DE 358) DANFS history entry located on the Naval History and Heritage Command web site.